Looking for a thirst quenching cocktail to beat rising temperatures, or a sipper for summer entertaining? 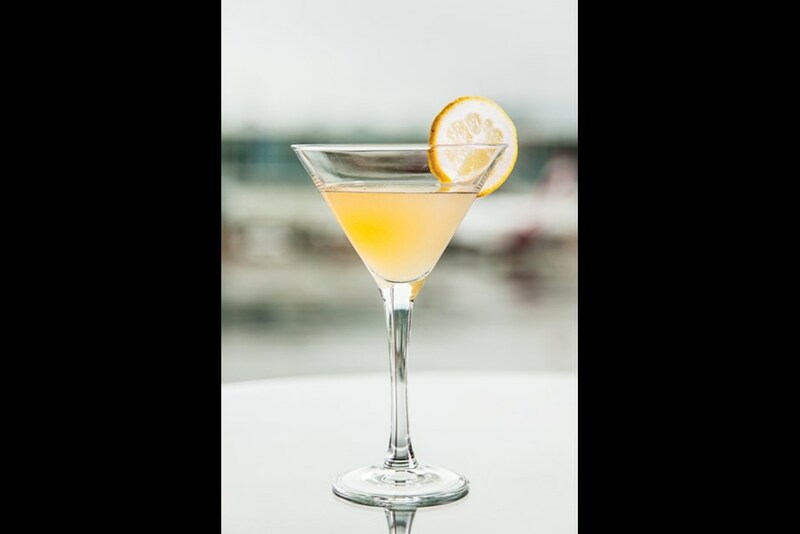 Here are some favourites from the bartenders around Fairmont Hotels in the Pacific Northwest that are a snap to recreate and serve at home. Combine ingredients, shake over ice, strain into a chilled martini glass and garnish with a lemon twist. 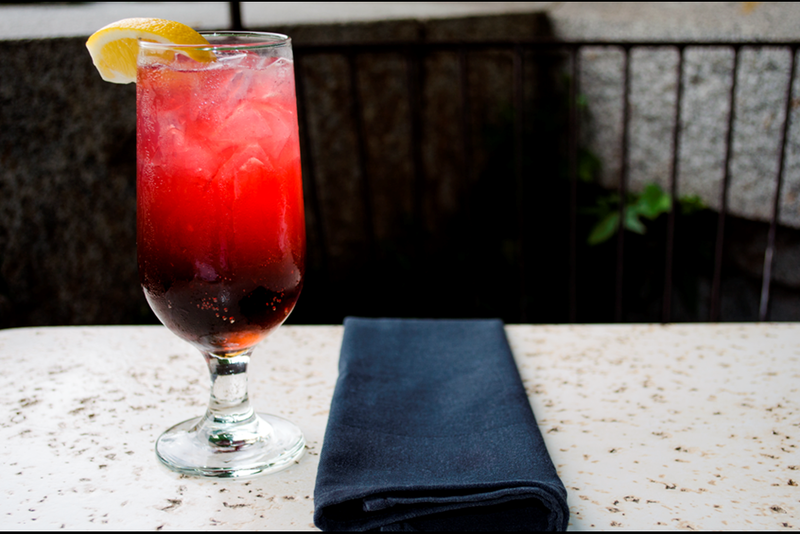 With the weather calling for beaches and bathing suits, The Fairmont Waterfront recommends the Basil and Honey Collins. At just 180 calories, this skinny sip puts a twist on tradition and uses fresh basil leaves for flavor without the calories. The hotel makes honey syrup using their organic rooftop honey by boiling equal parts of honey and water, and letting it cool. Combine ingredients, shake over ice and strain. 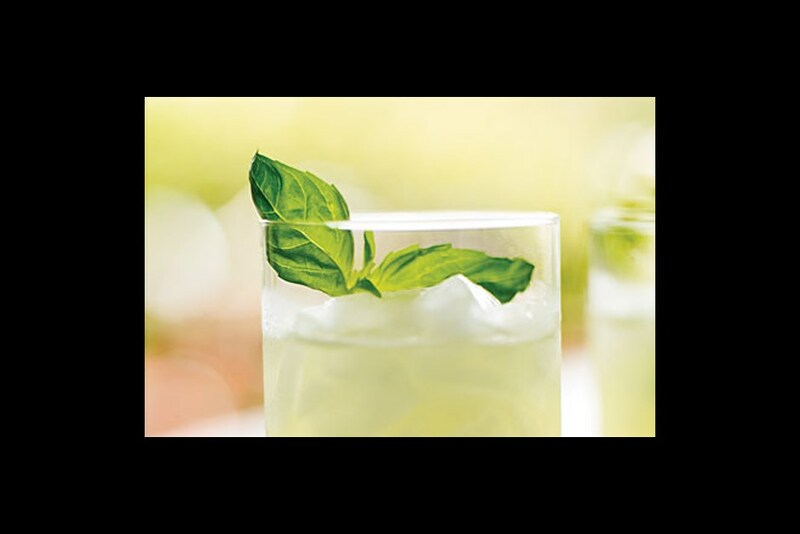 Serve in a highball glass and garnish with a lemon wedge and large basil leaf. 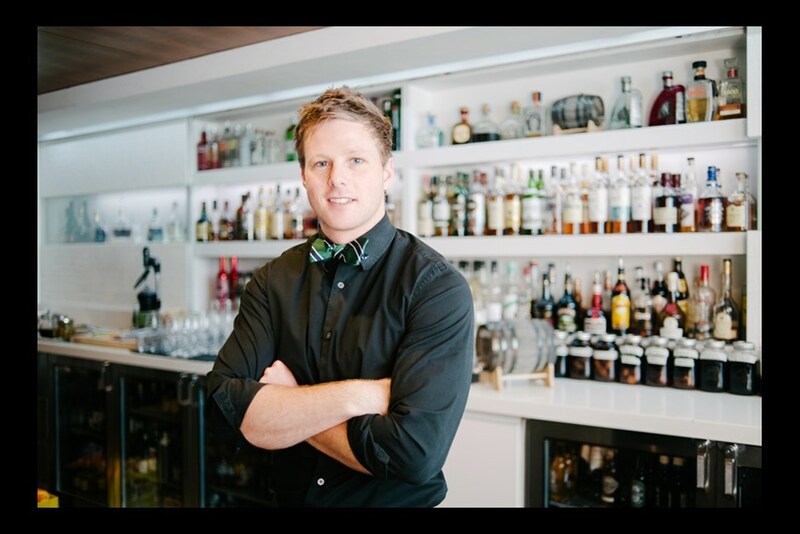 Recent recipient of the Diageo 2014 World Class Canada Bartender of the Year, Grant Sceney, head bartender at Fairmont Pacific Rim, honors his homeland with a Randy Little Kiwi . Muddle the kiwi fruit and cucumber in a tulip-style glass. Add gin, elderflower cordial and lime juice. Add crushed ice, top with club soda and stir. Garnish with slice of kiwi and cucumber. Don’t let the old fashioned moniker fool you, this is not your grandma’s cuppa! The Fairmont Empress Veranda Iced Tea is a refreshing cocktail that goes from day to night. Combine ingredients, shake over ice and strain over ice into a cocktail glass. 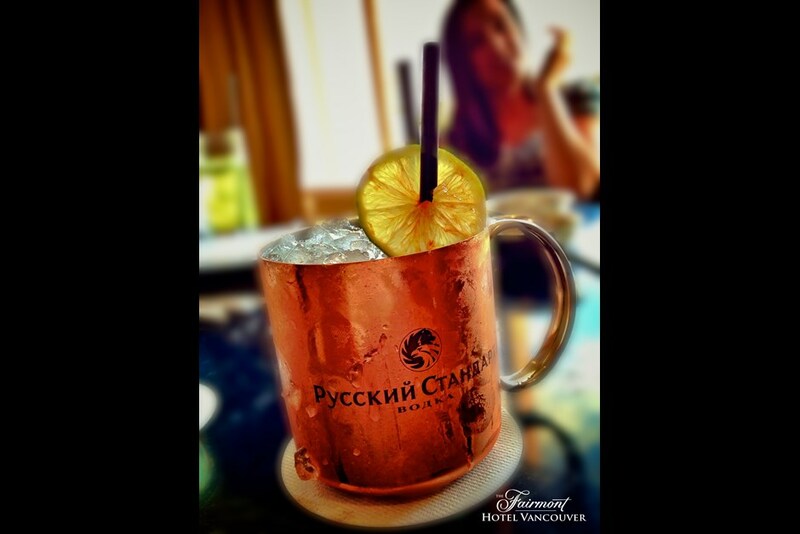 And from up on The Roof at The Fairmont Hotel Vancouver, comes a classic cooler for summer – The Moscow Mule, that’s as easy as its one-two-three ingredients. Mix 2 ounces vodka with 1 ounce of fresh lime juice. Top with ginger beer and garnish with a lime wheel. 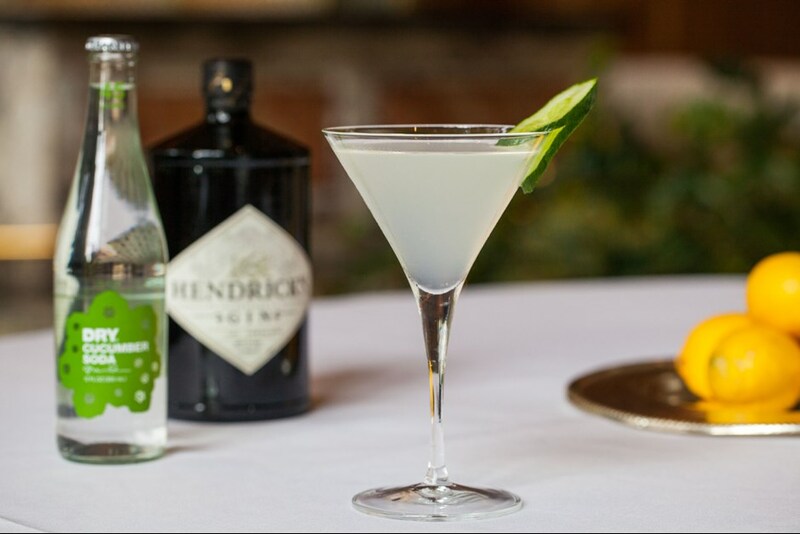 Light and fresh, this “cool as a cucumber” drink at The Fairmont Olympic in Seattle is a refreshing way to beat the heat. In a mixing glass pour gin, lemon juice and simple syrup. Fill with ice, shake and strain into a cold martini glass. Top with cucumber soda and garnish with a slice of cucumber on the rim of the glass.